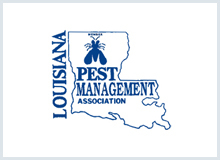 Are you searching for a reliable and professional Pest Control Company in New Orleans? 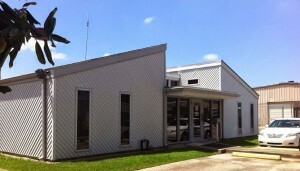 Contact J&J Exterminating at 504-833-6305. Click here to access our online discounts and specials. 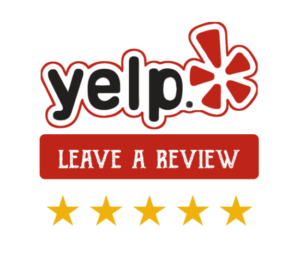 Read what your neighbors in New Orleans are saying about us in our customer reviews! 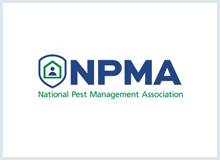 Have questions about unwanted pests? 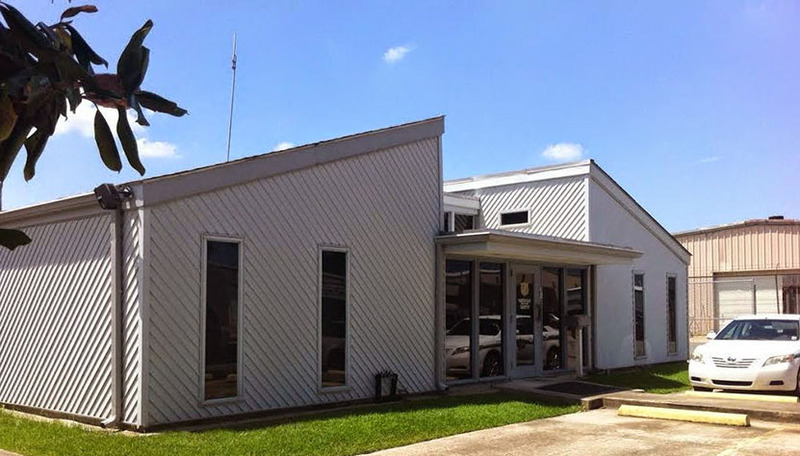 Call the experts at J&J Exterminating in New Orleans at 504-833-6305 and schedule a free inspection today! Termite protection for a beautiful home in Metairie!